Hello all steemit users, today I want to share tips and how to get bitcoin through the best bitcoin wallet from ever. here you are required investment but by verifying the account and fill in some questions you will be given bitcoin for free which you can use directly. Coins Founded in 2014 by Silicon entrepreneurs Valley, Ron Hose and Runar Petursson. Coins is a leading blockchain-enabled mobile platform in Southeast Asia that allows anyone, including those who do not have a bank account, to easily access financial services directly from their phone. By using Coins. customers with access to wallets and mobile services such as remittances, air-time, bill paying, and online shopping at over 100,000 merchants receiving digital currencies. 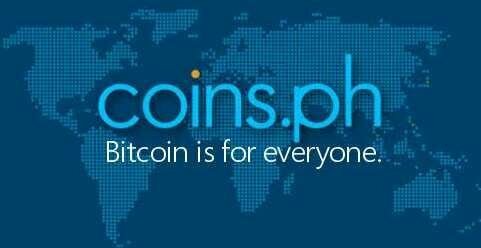 Operating in the Philippines and Thailand, Coins' mission is to enhance financial inclusion by providing direct financial services to anyone on their mobile phones. Blockchain will change the way we use and think about money. 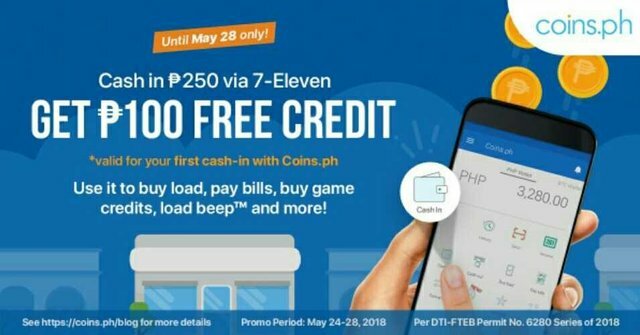 Coins, the most trusted company in the Philippines, Thailand, even Indonesia and is looking for you to join our growing team.